Ishigaki City, the southernmost tip of Japan, is located close to Asian countries and regions such as Taiwan, Hong Kong, China and South Korea. Over 1 million people visit the island over the year, which makes it an exchange hub city. A peace bell, cast in hopes of permanent peace of the entire world and donated to Ishigaki City, is placed in the center of city. We, the citizens of Ishigaki, will celebrate the 30th anniversary of the installation of the bell on December 9 and 10, 2018. The World Peace Bell was donated in 1954 after the Second World War to the United Nations Headquarters by one Japanese, Mr Chiyoji Nakagawa. The bell was cast by coins and medals provided in cooperation with 98 countries of the United Nations at that time, to appeal the misery of war and preciousness of peace. In Japan, the first bell was placed in Wakkanai City Hokkaido, the northernmost tip of the country and the second bell was in Ishigaki. Peace Bell Island Ishigaki 2018 will be held at the year of such a milestone, in order to celebrate the 30th anniversary of the World Peace Bell, and to deliver the thought for wishing world peace from the border island Ishigaki, with hope as a bridge of friendship between Southeast Asian countries and Japan. 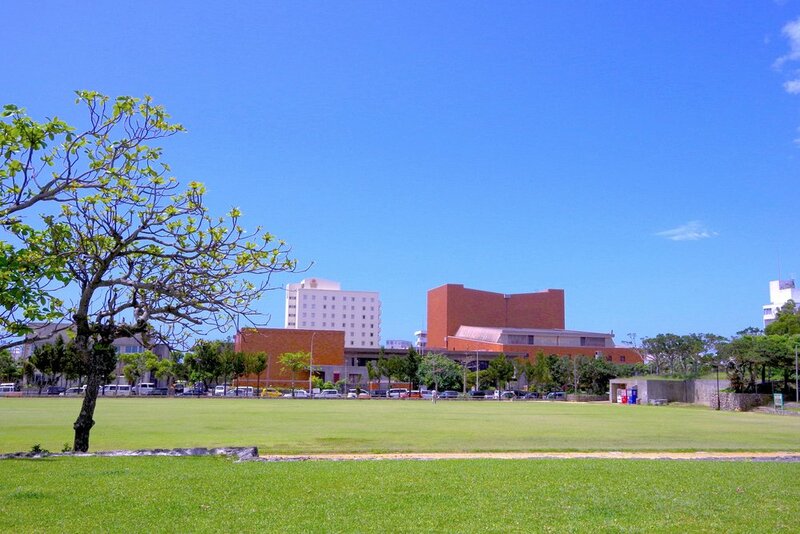 Shinei Park is located in the central area of Ishigaki City, within a 6 to 7 minutes' walking distance from major places in town such as the City Hall, Ishigaki Port, Ishigaki Ferry Terminal, shopping districts and the Ishigaki Public Market. 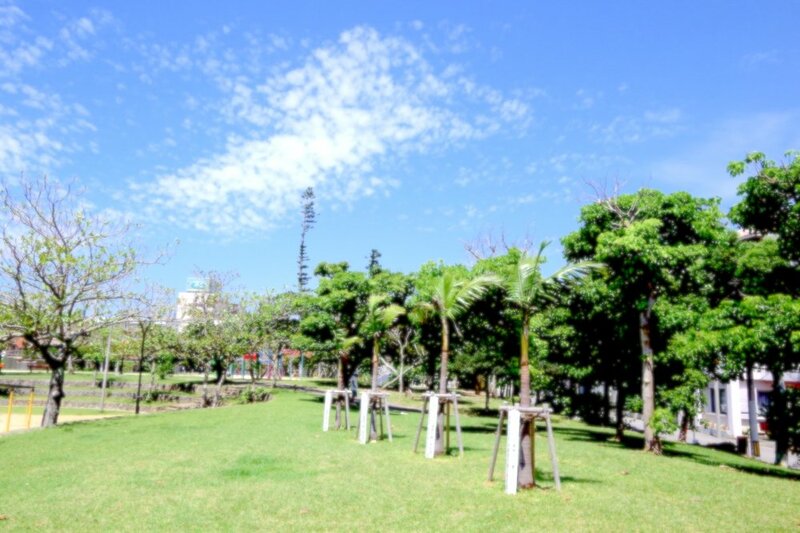 The park which was opened in 1960's has become one of the most popular open spaces in city among citizens from children to the elderly. It is also well know as the venue of the famous events like Ishigaki Island Festival or Tobarama Contest. The bell tower of the World Peace Bell is located on the premises of the park.